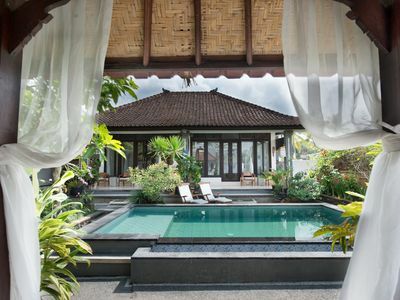 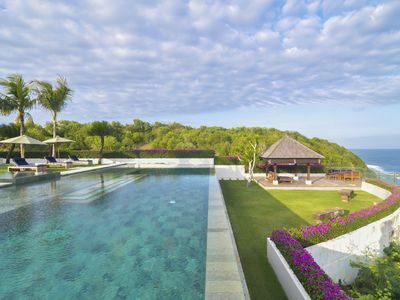 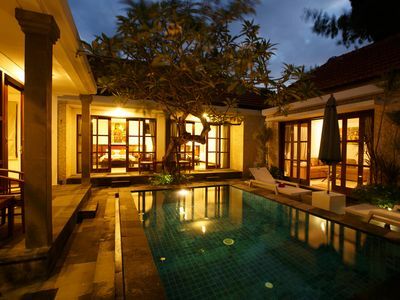 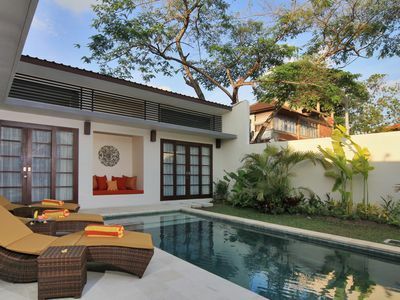 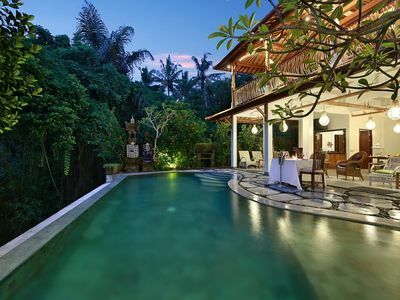 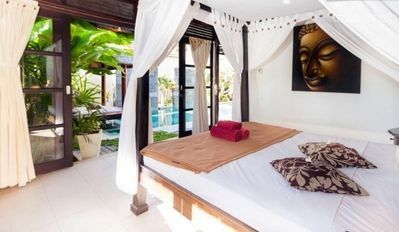 The perfect option for your stay during holiday in Bali. 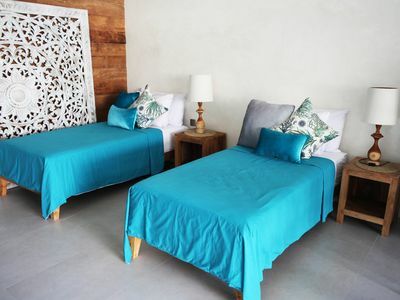 The villas consists of 7 units of 3 bedrooms come fully furnished with modern amenities to give you the most comfortable stay. 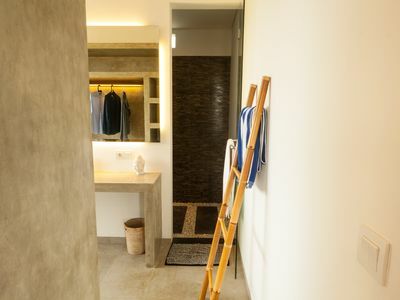 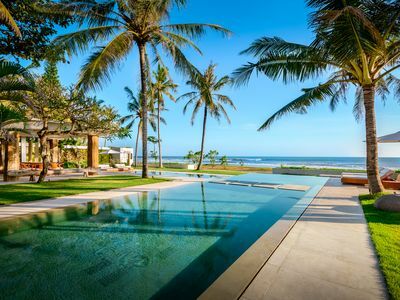 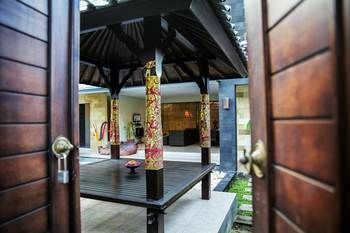 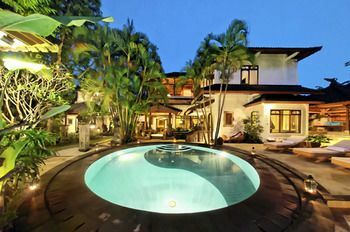 The villas are set in the heart of Seminyak, Bali, ideally located to enjoy nearby beaches, shopping, spas, restaurants &amp; cafes.